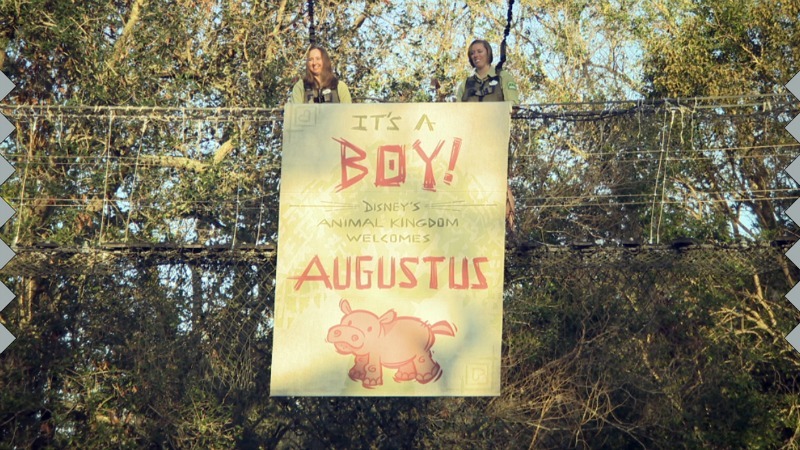 Last month, for the first time in thirteen years, a baby hippo was born at Disney’s Animal Kingdom and the Disney Parks Blog has announced that it’s a boy and his name is Augustus! Take a peek at the video below to see how this cutie is growing and thriving in his habitat – he already weighs in at 168 pounds! 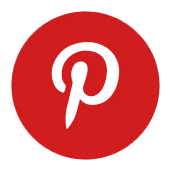 You might even get lucky enough to see Mom and baby while enjoying the Kilimanjaro Safaris or the Wild Africa Trek tour at Disney’s Animal Kingdom. The birth of Augustus marks another success for the dedicated and highly trained team of animal care experts at Disney’s Animal Kingdom, and it is an important contribution to the worldwide conservation and understanding of these amazing creatures. Nile hippos are a vulnerable species with a declining population. Augustus’ parents, Tuma and Henry, were chosen to breed through the Species Survival Plan, which is overseen by the Association of Zoos and Aquariums. The Species Survival Plan ensures responsible breeding so there will be healthy and diverse animal populations for years to come.